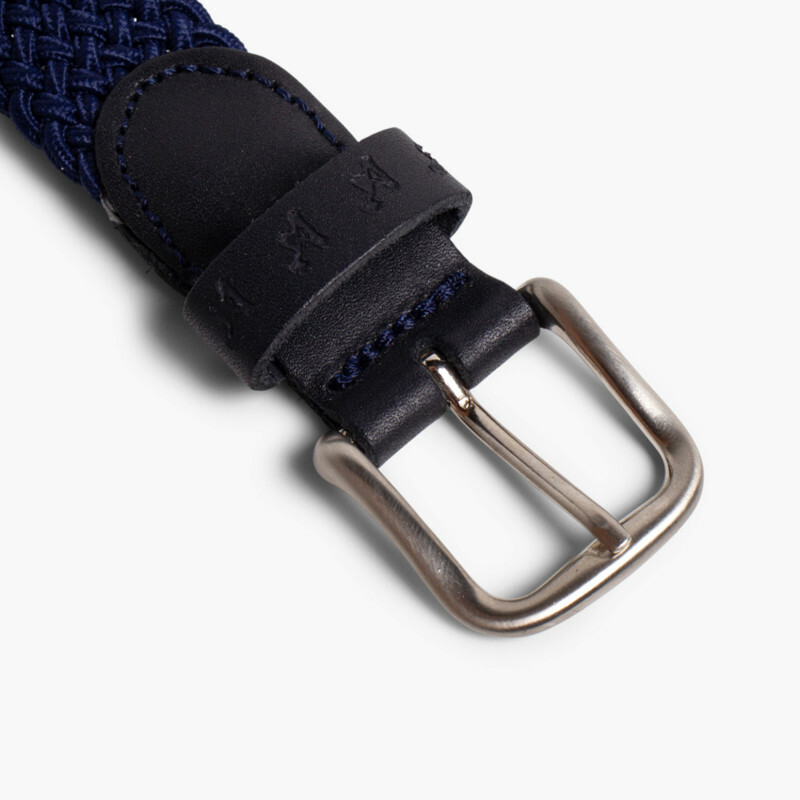 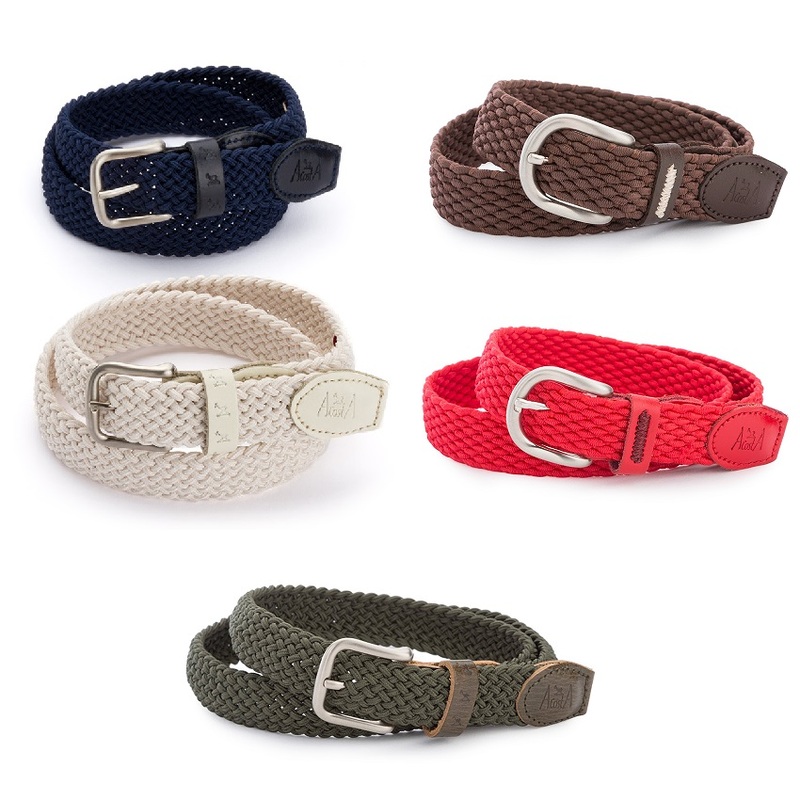 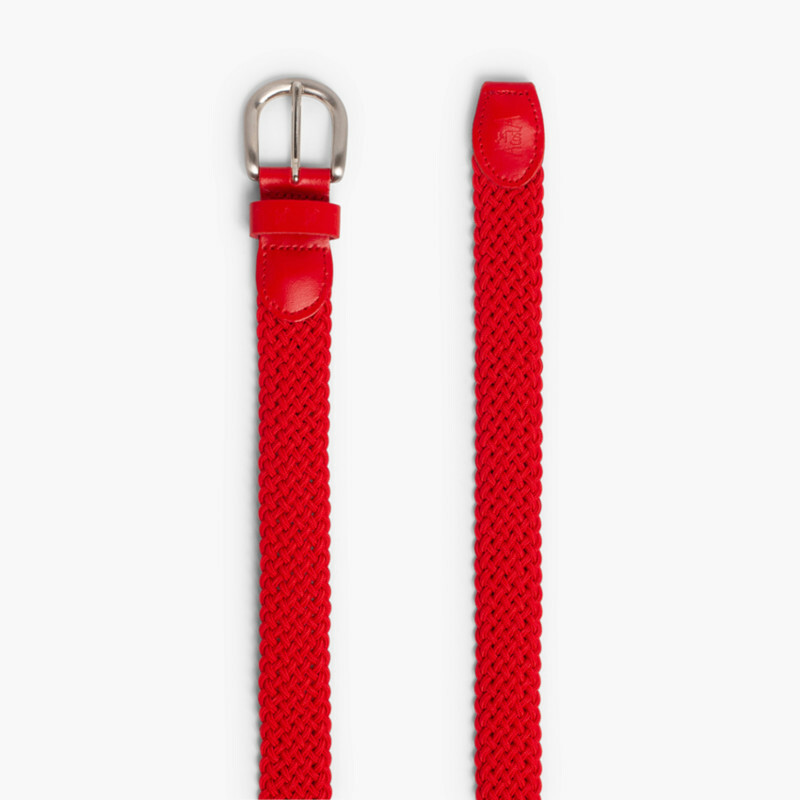 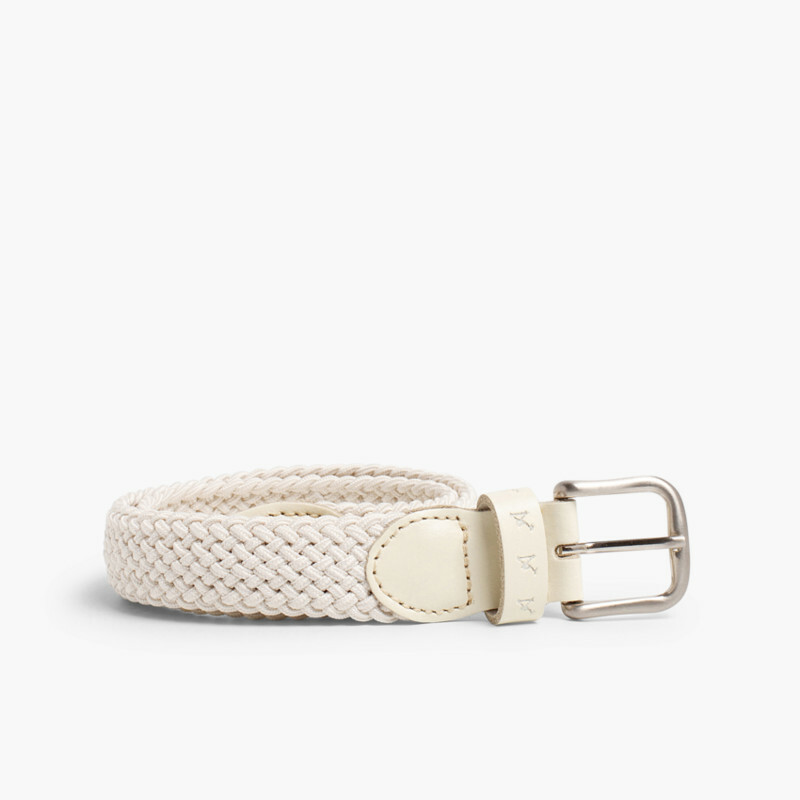 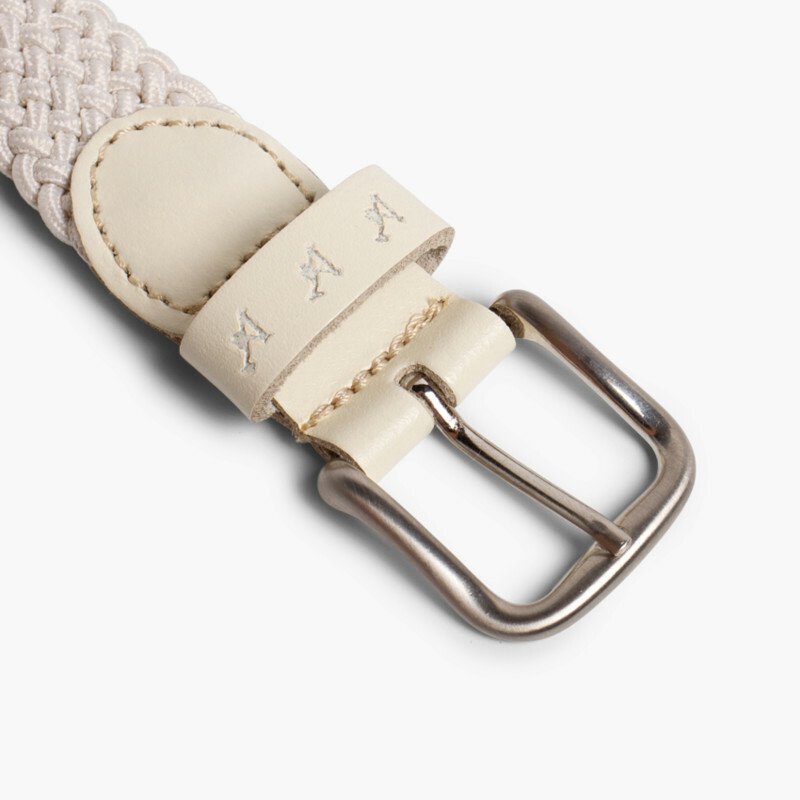 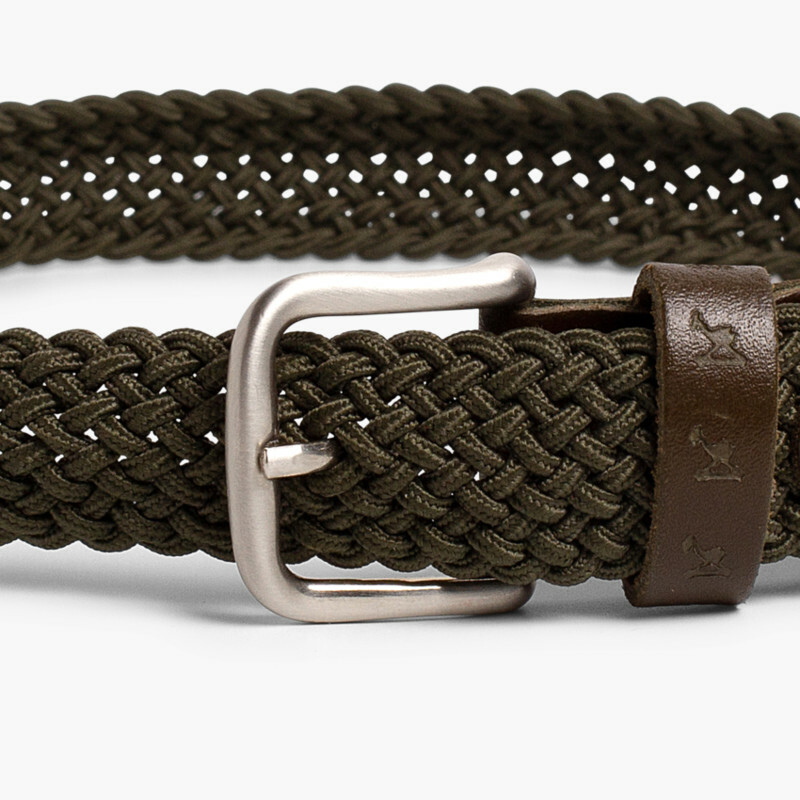 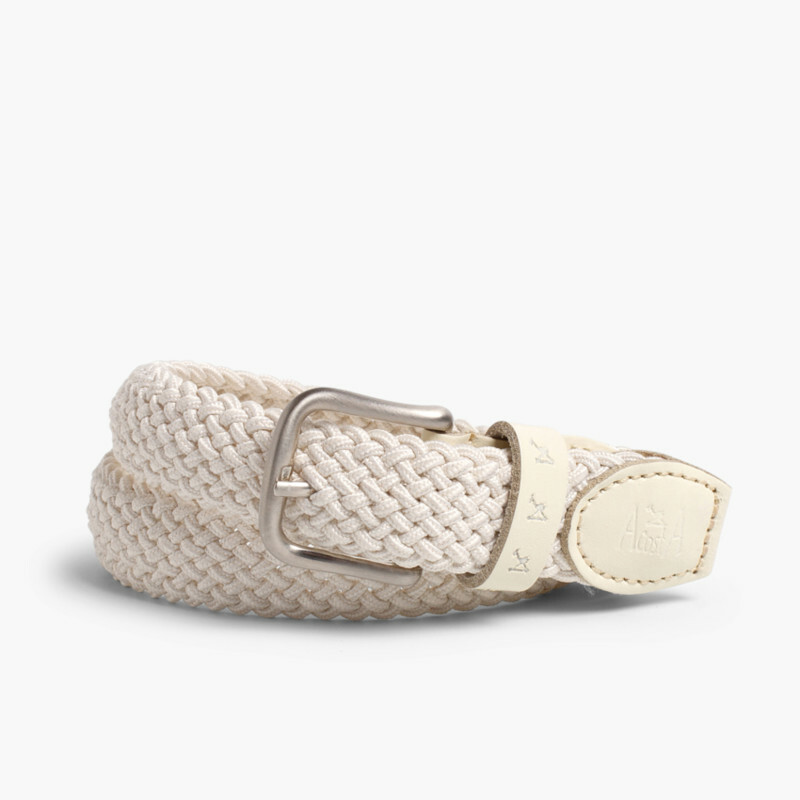 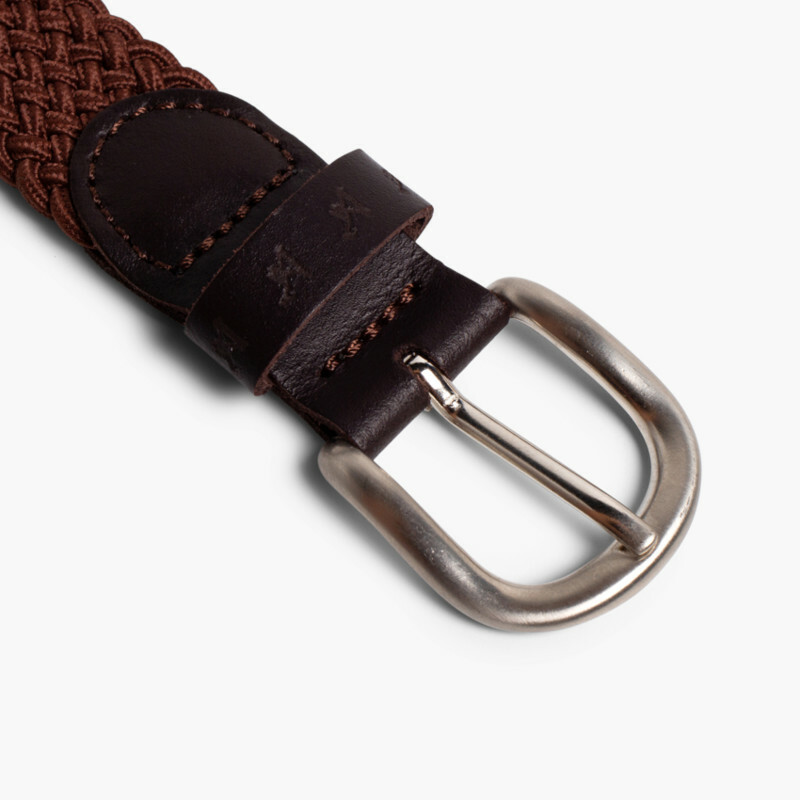 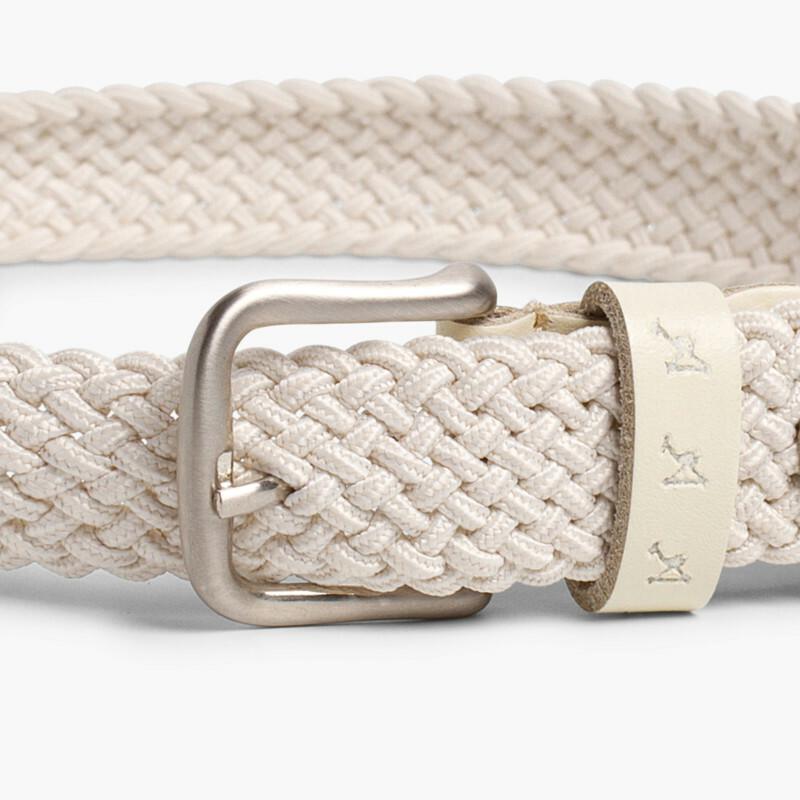 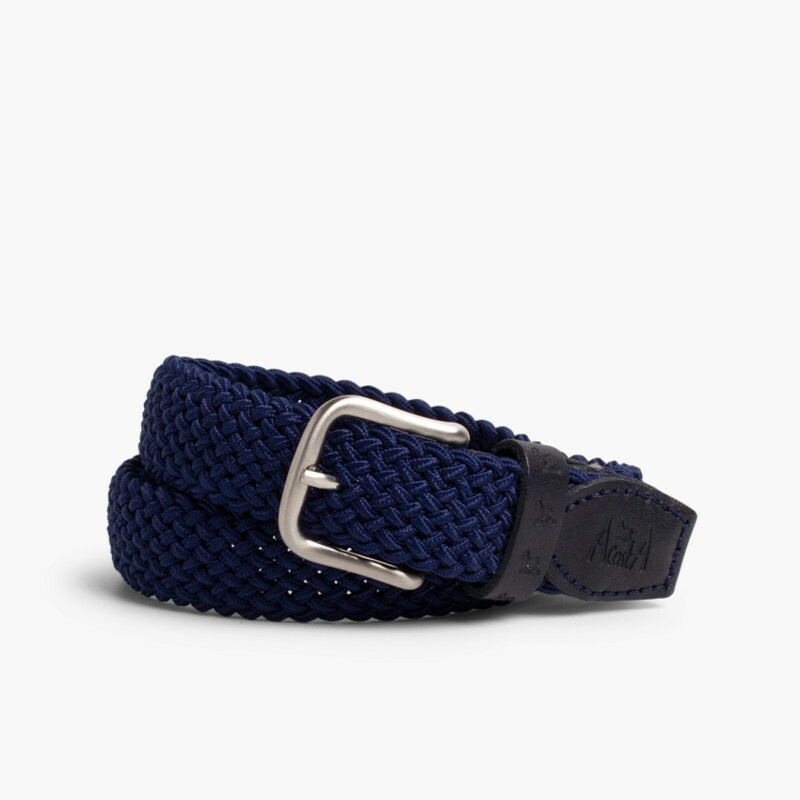 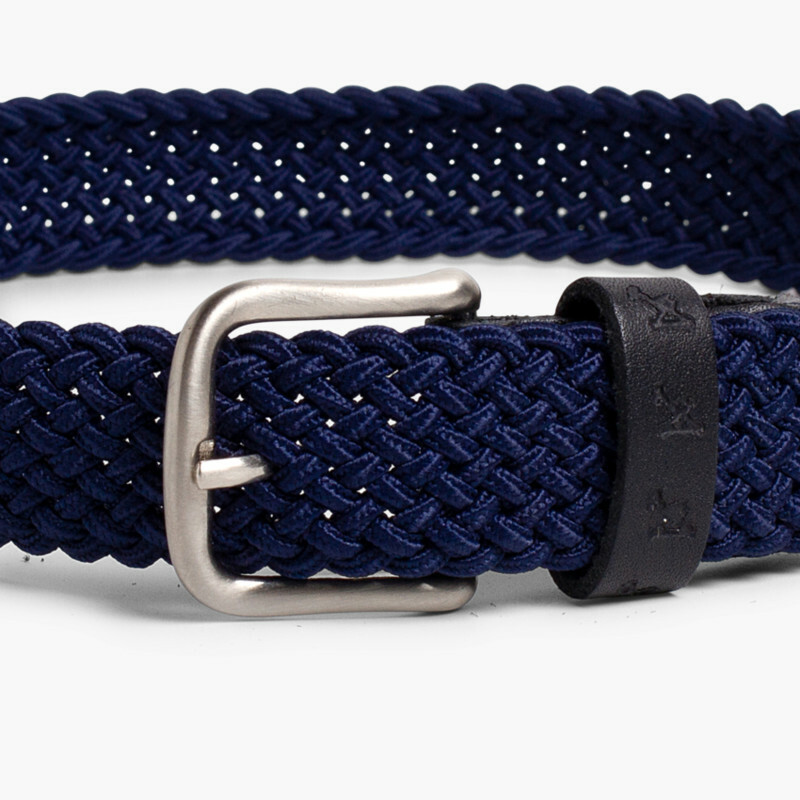 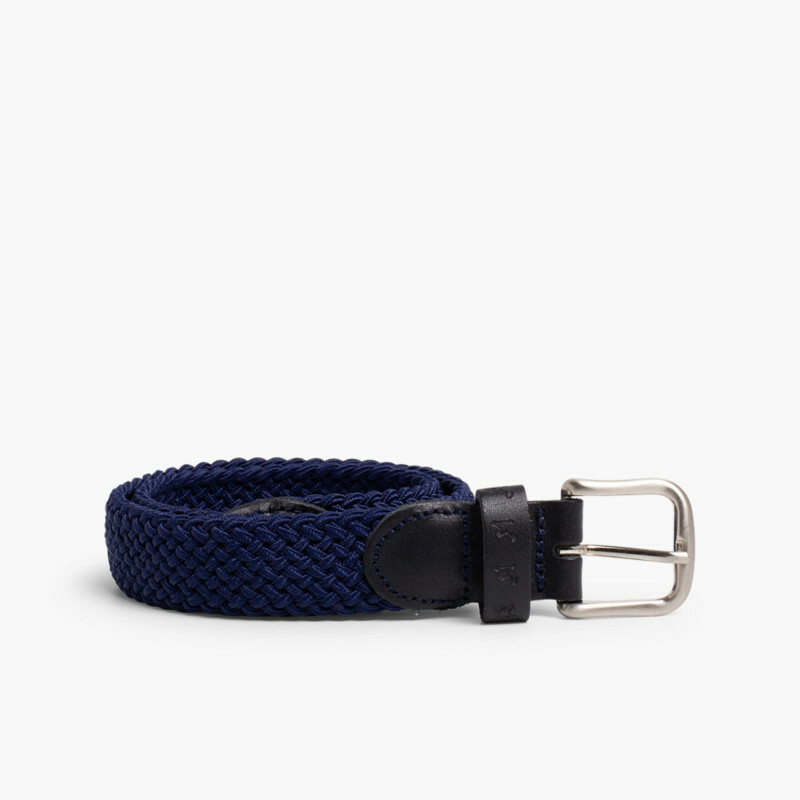 Unisex elastic kid's belts with quality leather tabs. 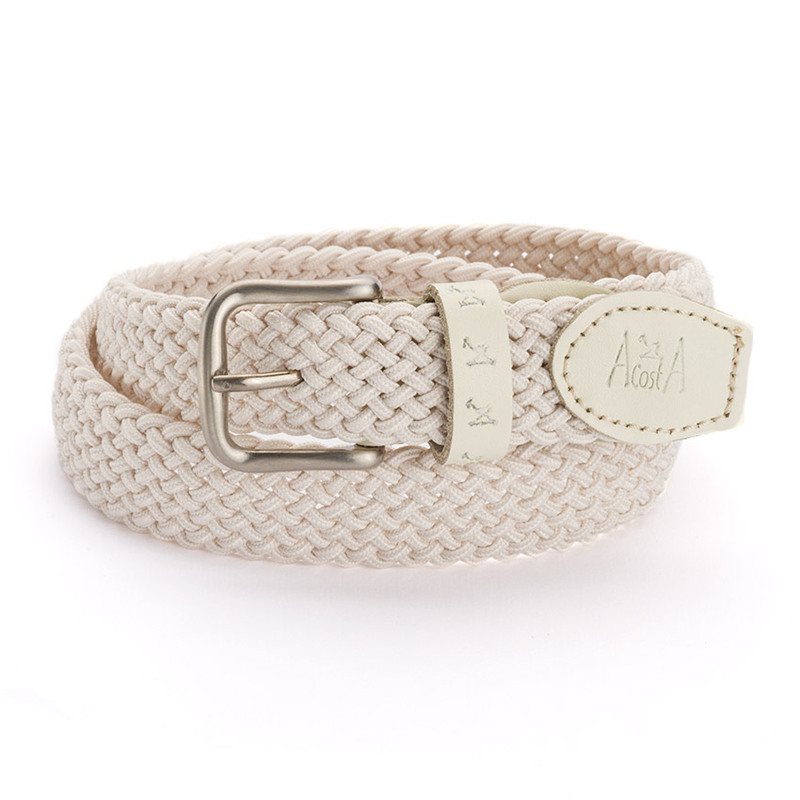 With a plaited design in several colours, perfect to combine them with your kid's clothes and both for casual and dress wear. 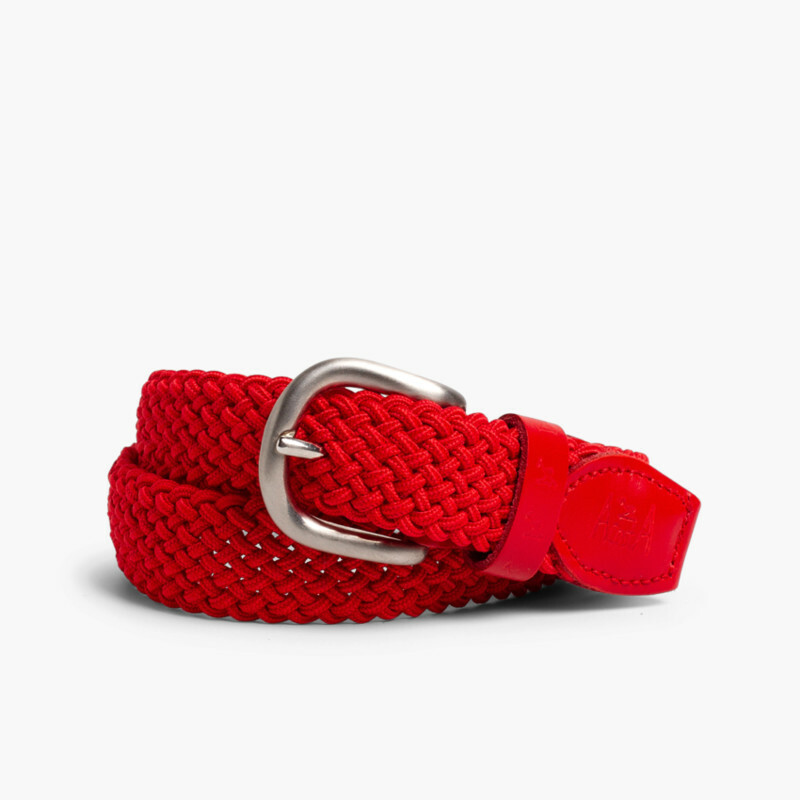 Belts manufactured in Spain, cheaper here. 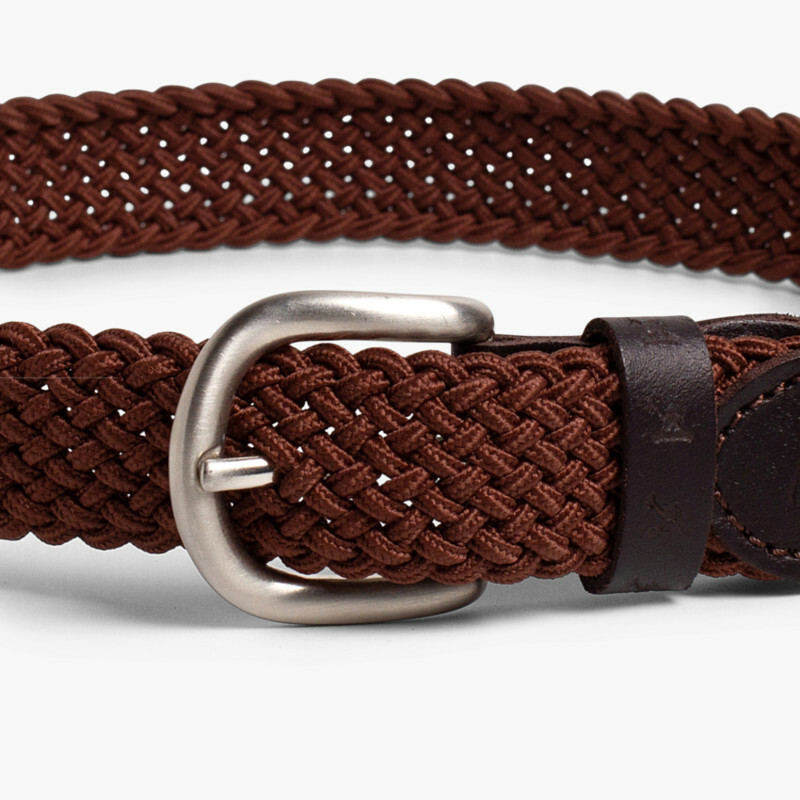 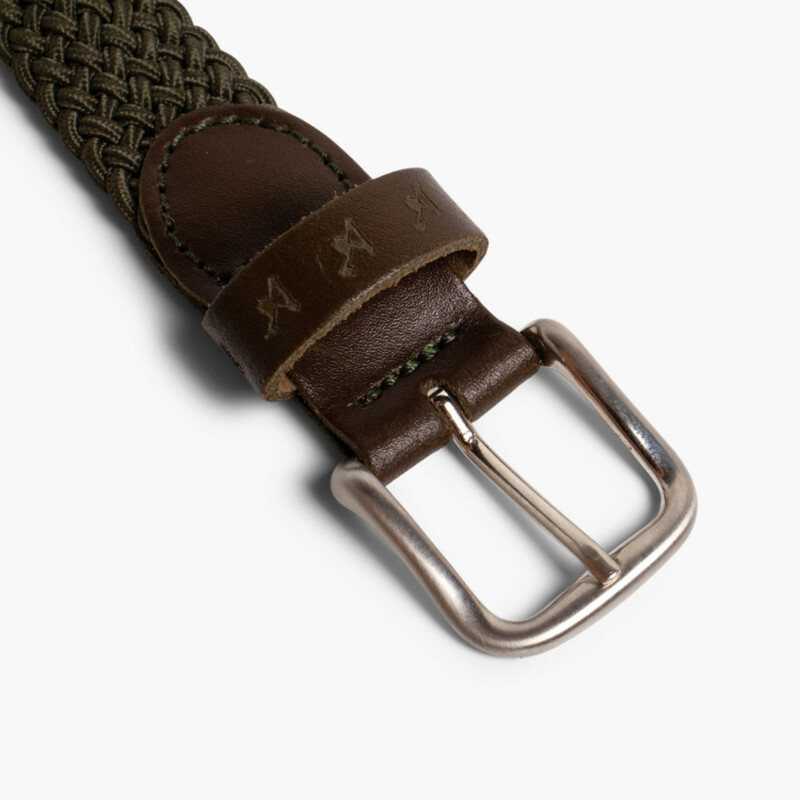 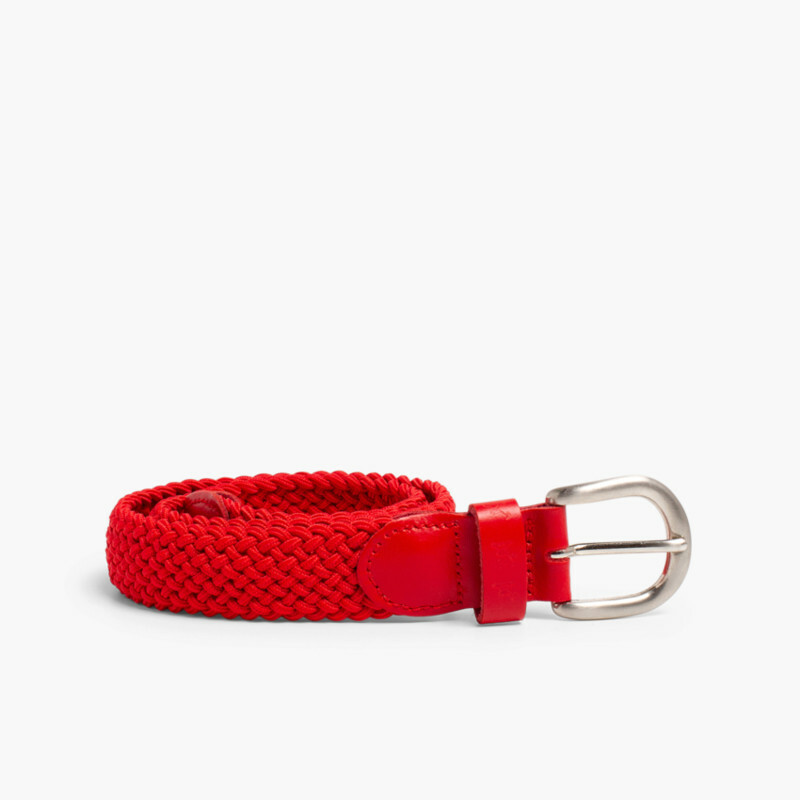 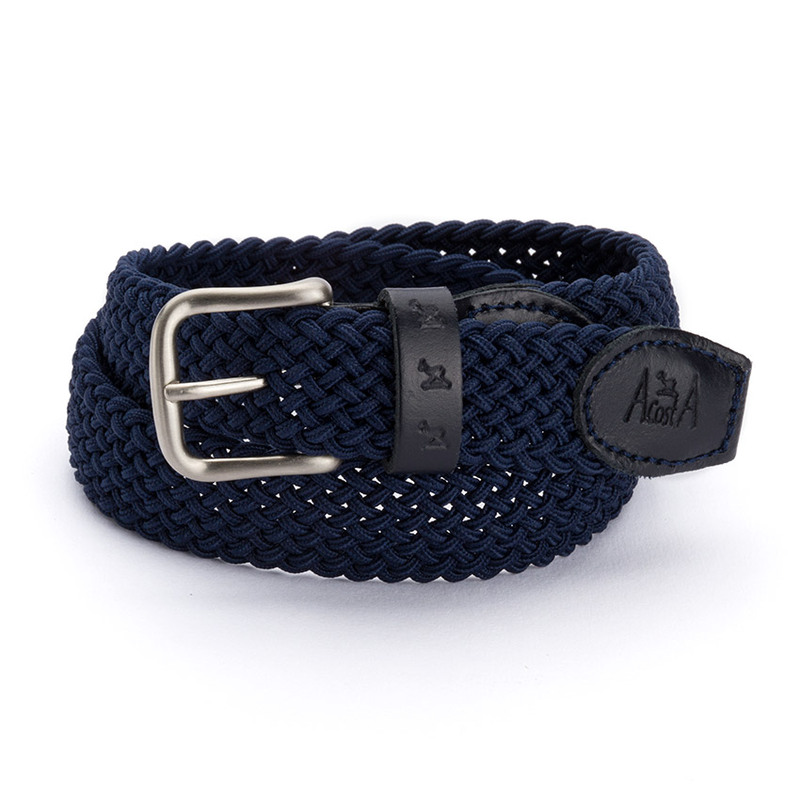 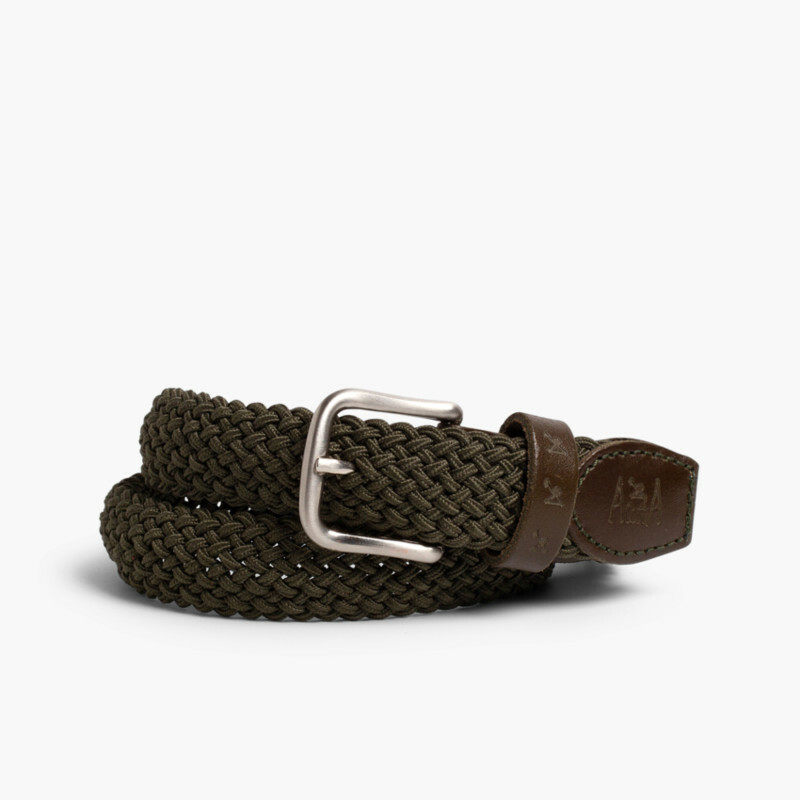 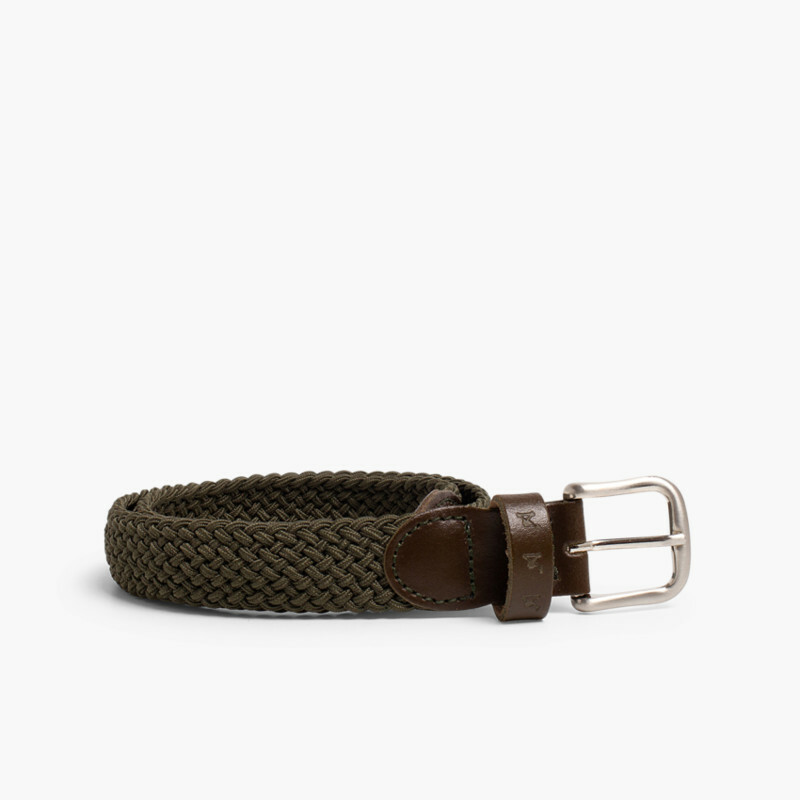 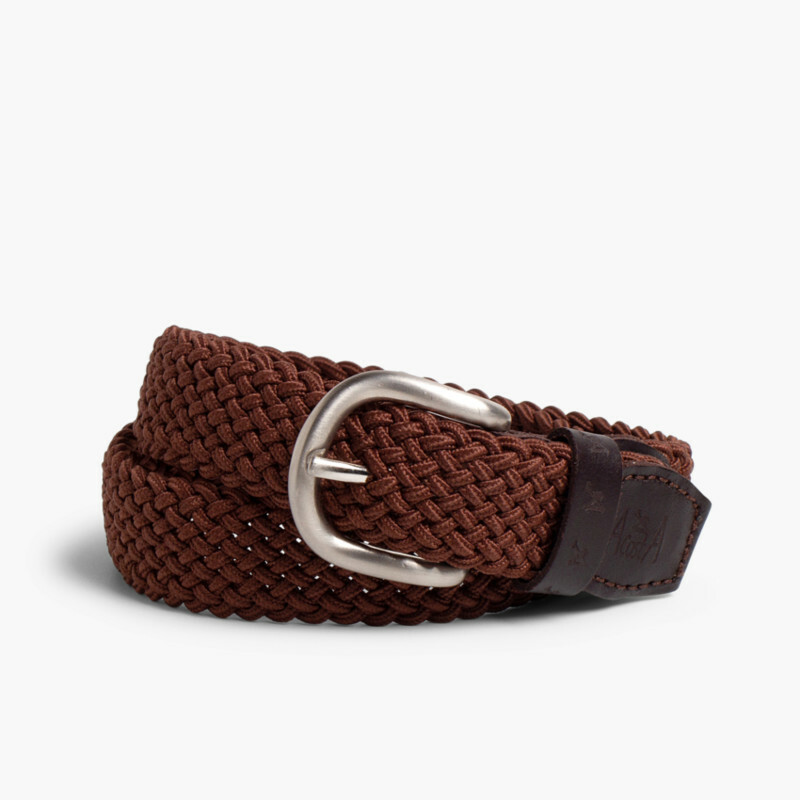 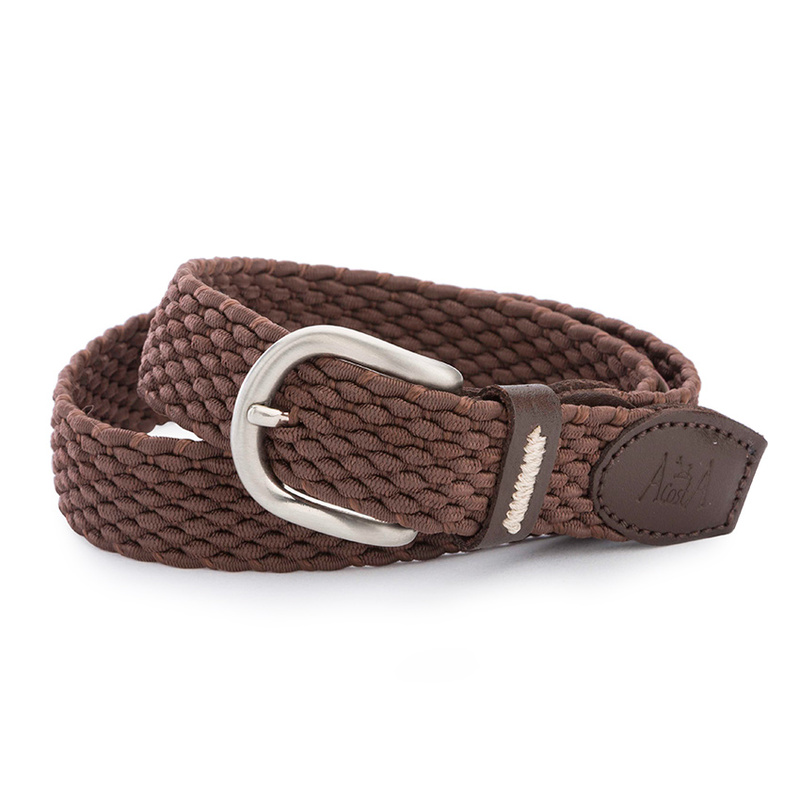 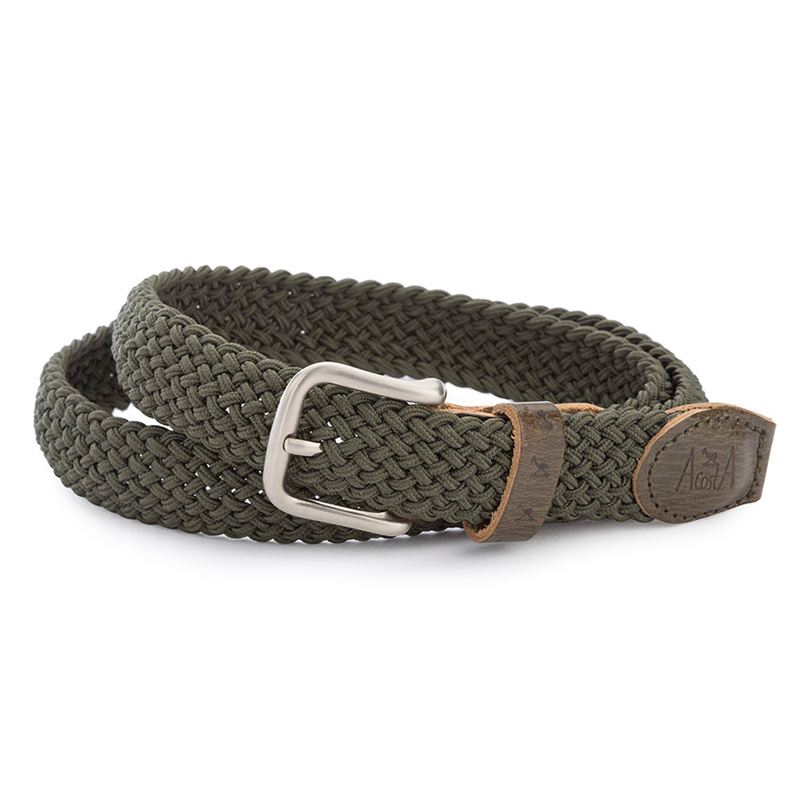 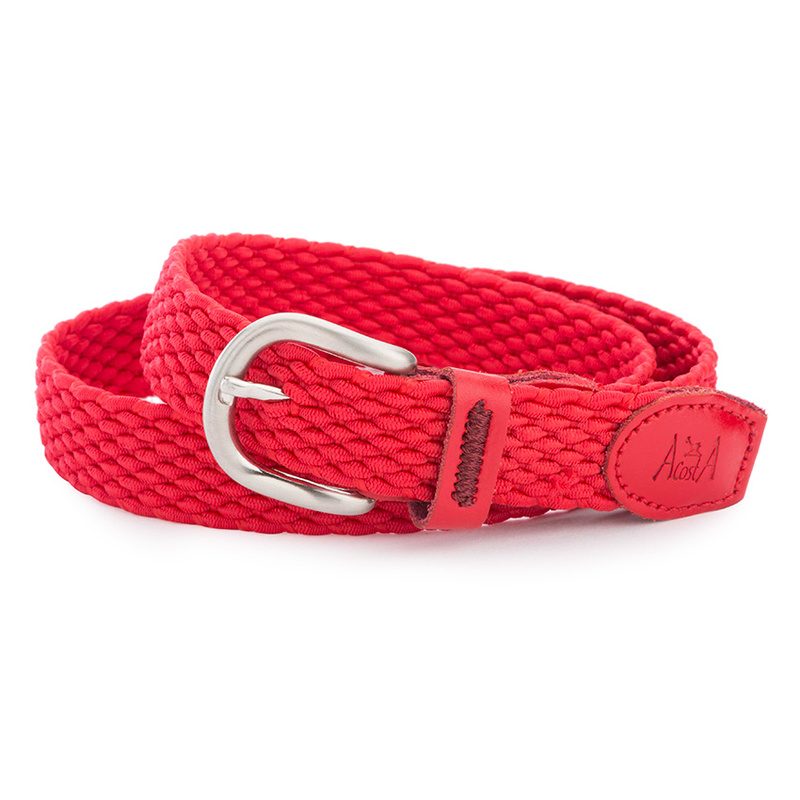 Material: belt: braided elastic, ends: cowhide, buckle: metalic.